Can you confirm these amateur observations of Thamnophis rufipunctatus? 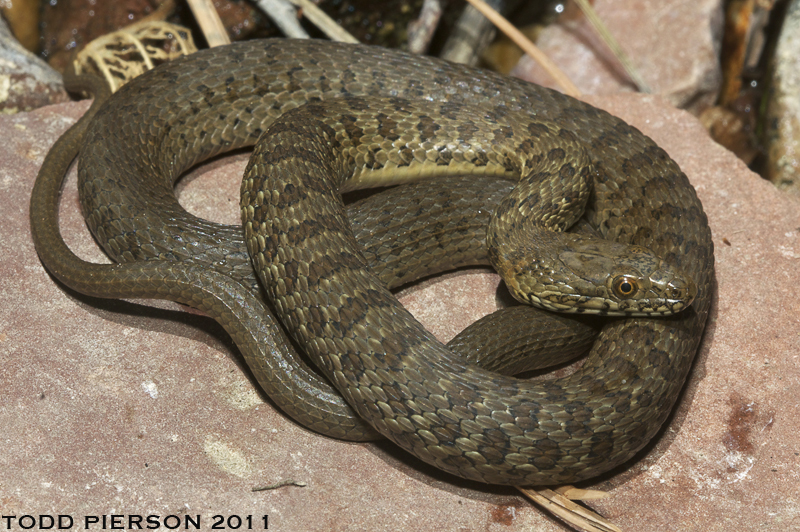 Comment Subspecies: Thamnophis rufipunctatus nigronuchalis THOMPSON 1957 has been elevated to full species status. Thamnophis rufipunctatus unilabialis TANNER 1985 has been considered as a synonym of Thamnophis rufipunctatus (ROSSMAN et al. 1996: 39) but more recently elevated to evolutionary species (WOOD et al. 2011). 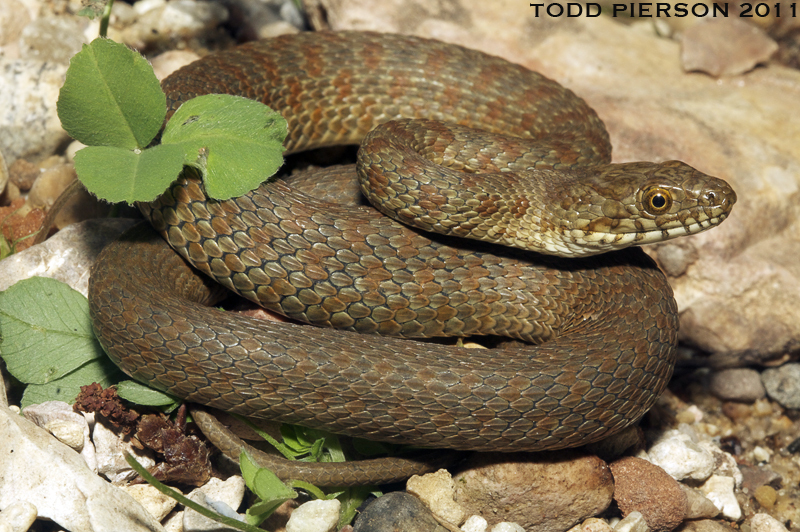 Synonymy: That status of Eutaenia (Thamnophis) angustirostris remains unclear, see Rossman, Ford & Seigel 1996. 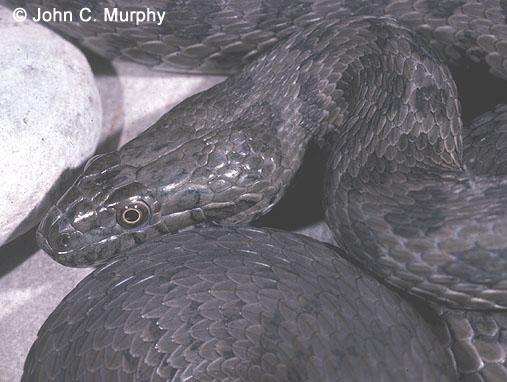 Related to Thamnophis (Nerodia) rufipunctatus and T. melanogaster. T. angustirostris is a nomen dubium fide ROSSMAN et al. 1996] and a “species inquirenda” by WALLACH et al. 2014: 828. Distribution: T. angustirostris has been reported from Mexico (Distrito Federal, Chihuahua, Coahuila, Sonora, Durango, Sonora); Type locality: Parras, Coahuila. However, given its uncertain status we do not include it in the herpetofauna of Mexico. Not listed in Liner 1994, 2007, nor by Heimes 2016. Enderson et al. 2009 reported T. rufipunctatus from Sonora. Distribution: see map in Wood et al. 2011: 3838. Etymology Named after Latin “rufus” = red and “punctum” = spot.